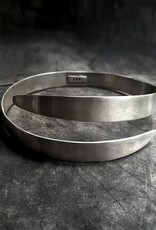 Iatmul Choker ~ This hand beaten silver choker has been individually handcrafted from 925 Silver by Owner + Designer ~ Bianca. 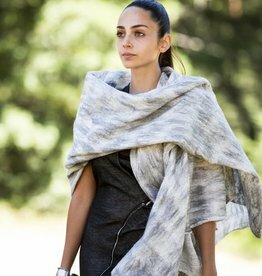 The piece is designed to contour to every woman. 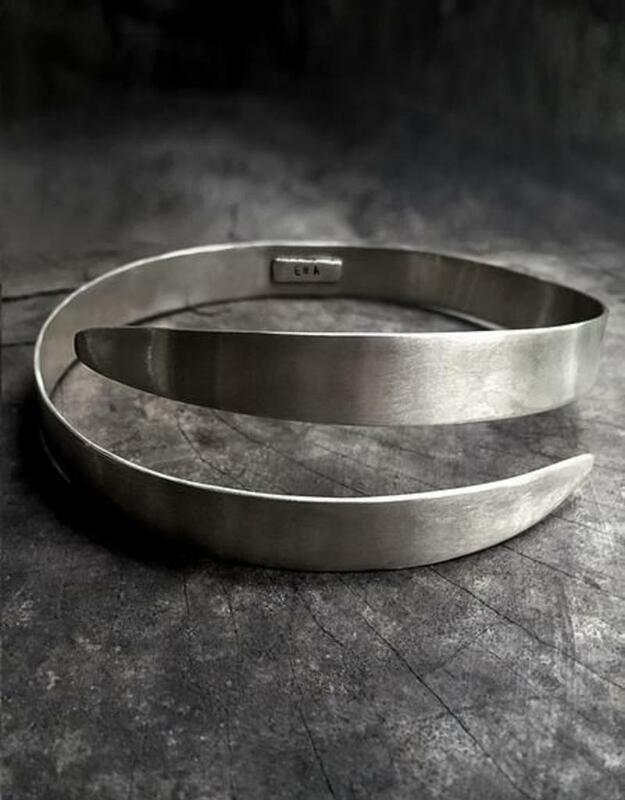 As each choker is individually handcrafted, variations in texture + form may occur. A total statement piece.